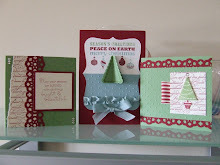 Simply Create: Sorry it's late...but here we go! Sorry it's late...but here we go! 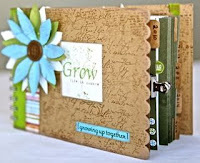 Classes to include "Grow", a brand new design travel album using some lush new papers, a family album and a surprise! Costs to be confirmed as soon as possible but the good news is that lunch will be included this year. £50 deposit payable on booking and balance to be paid by 7th May. A waiting list will be created and opened up on 8th May. Bring your own toolkit and cutting mat, any further supplies will be notified as soon as Melodee has confirmed additional items. (The good news is the extra large acrylic blocks arrived three weeks ago - super service)!!!!! Venue Alford Village Hall, next to the shop! Call the shop to book/confirm booking! Telephone Number 01975564010, emails will go out tomorrow morning and further details will be released as soon as I get them from Melodee!